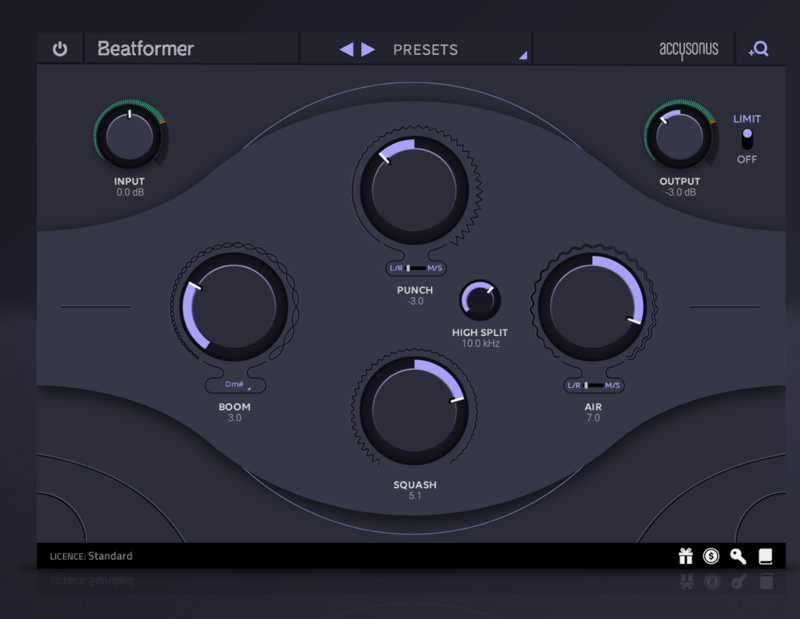 Accusonus has introduced Beatformer, an all-in-one beat processor. 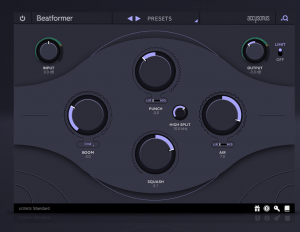 At the time I am writing this, Accusonus is selling Beatformer for an intro price of $79. It is regularly priced at $99. The offer is valid through June 18, 2018. Effortlessly shape the sound of your beats with 4 intuitive controls: Boom, Punch, Squash, and Air. 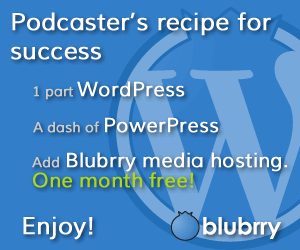 Blend analog-style processing with modern digital technology. Transparently fine tune or transform your beats with the turn of a simple dial. Accusonus tested Beatformer in the following DAWs: Apple Logic Pro 10.4, Ableton Live 10, Image-Line FL Studio 12, Propellerheads Reason 10, Presonus Studio One 3.2, Cockos Reaper 4.80. 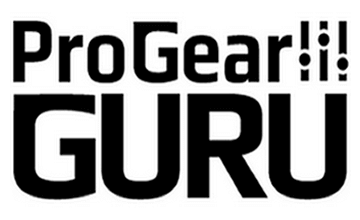 If you don’t see your DAW here, you can download the free, fully-functional 14-day trial and see if your DAW is supported. You can also play around with a live demo on the Accusonus website.